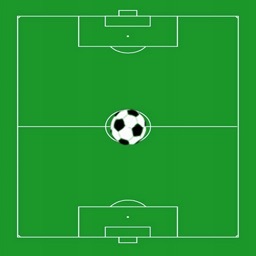 View Online GamePlan function added to view a growing repository of online GamePlans. Email your GamePlan file to [email protected] for a chance to have it added to the database for others to view. Export saved GamePlan files and email them to your players or coaching team. 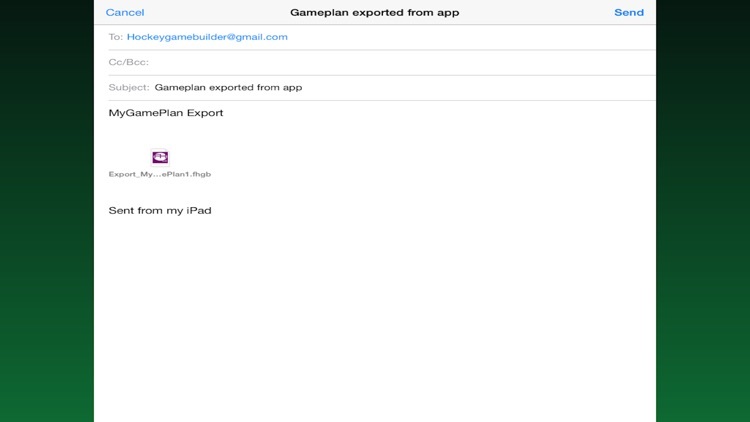 Import Exported GamePlan files from email or websites to view, animate and edit on your device. Save drills as gif files for use on websites. 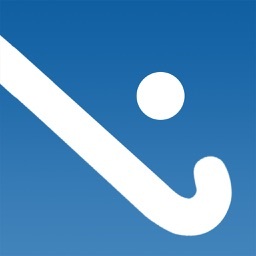 Simple yet powerful field hockey interactive coaching board. 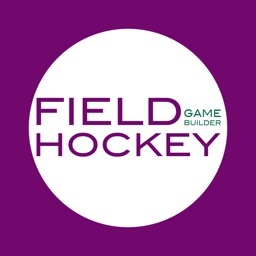 Save animated hockey drills, team tactics and coaching plans to share your vision with the rest of the coaching team and players on pitch side. Moving players and integrated passing allows you to construct your GamePlan and view movement between frames as it is being developed. Save your GamePlan for view in dedicated and streamlined ViewPlan section with auto play capability both forward and backwards as well as frame by frame at variable player and ball speeds. 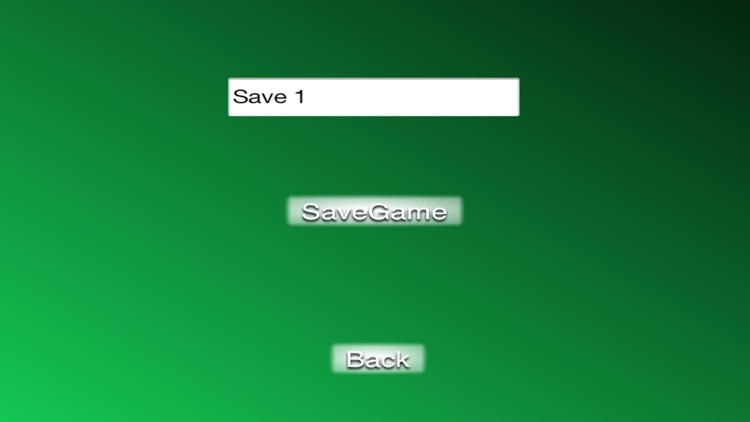 - Move players manually (i.e. to explain issues arising) during ViewPlan without altering saved plan. 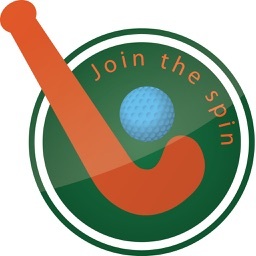 - No programmed limit on number of participants, balls or saved plans. - Like a small video file that loops through your drill. Save screenshots to your camera roll. 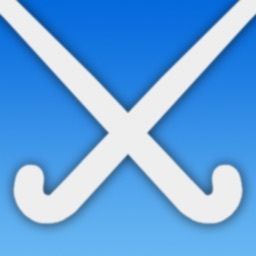 - Access and export your animated GIF files via iTunes File Sharing and add animated drills and GamePlans to your club or coaching website. 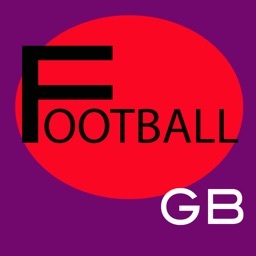 - Email them to your team, coaching staff or friends and make sure everyone can access your animated coaching drills and be prepared to work hard in your sessions. - Share saved GamePlan Files via email with other app users or save to and allow others to Import your database of GamePlans.